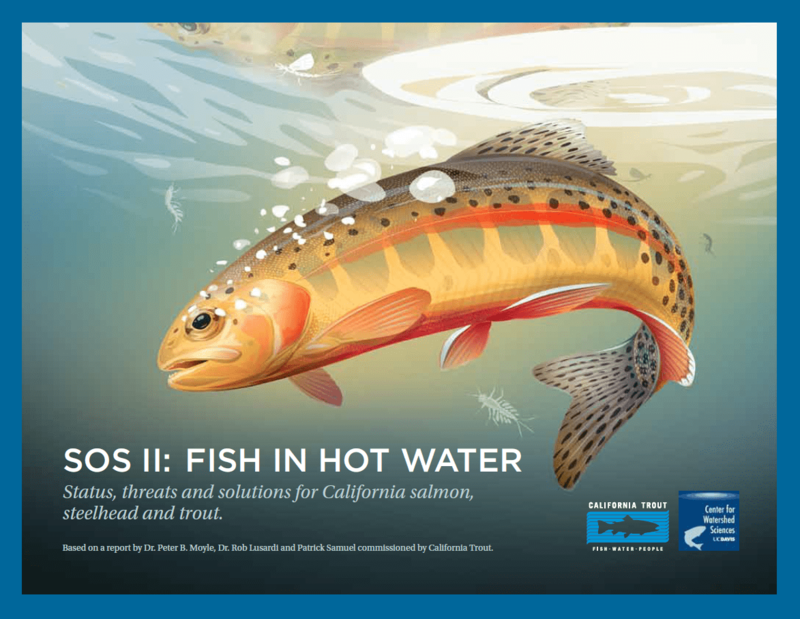 News | Page 101 of 101 | California Trout, Inc.
Visit CalTrout at Leland’s new fly fishing ranch in Sonoma. Enjoy a free 2-day fly fishing exposition — casting demos & competitions, fly-tying presentations, the latest in gear and fishing boats, wine & BBQ, and more. And join us Saturday evening for a screening of the 2011 Fly Fishing Film Tour. 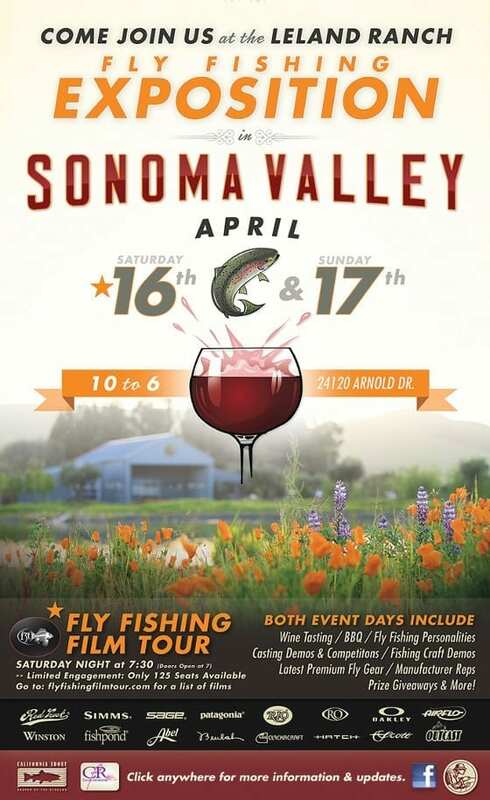 Saturday, April 16, 7:00 pm — Fly Fishing Film Tour, $20/ticket for the film & wine — Call Leland Sonoma Ranch at 707.939.6910 to purchase your tickets. Seating is limited! To learn more about the entire weekend of activities, click here. 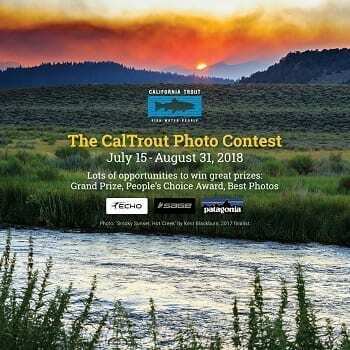 As Leland’s conservation partner, we are pleased to announce that the proceeds from the film tour will go directly to CalTrout. 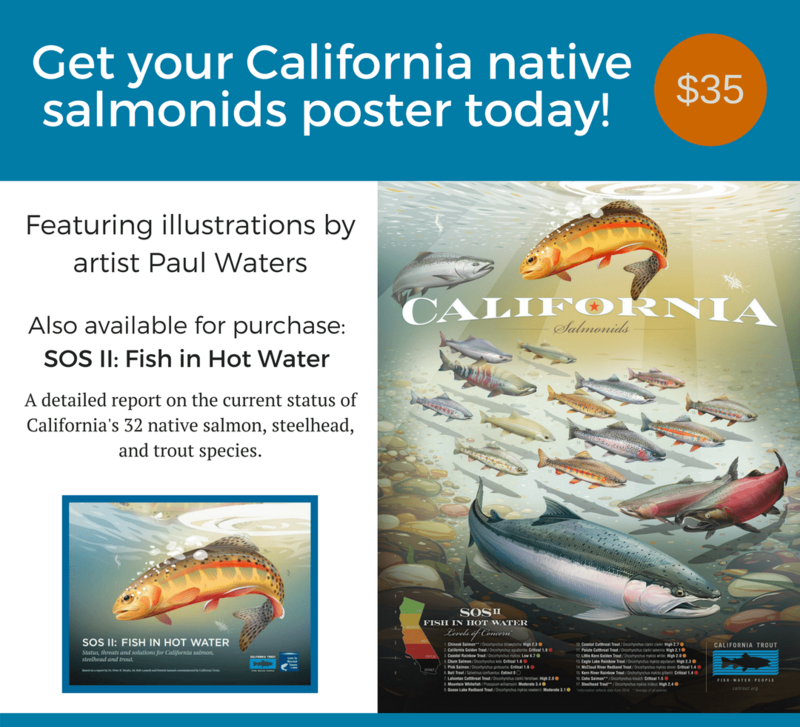 Come and support CalTrout’s mission: To protect and restore wild trout, steelhead, salmon and their waters throughout California. The astonishing discoveries, at three sites on Santa Rosa and San Miguel islands west of Santa Barbara, strongly support the theory that during an era when the first traces of humans appeared in the archaeological record in North America, a coastal culture existed that was distinct from the well-chronicled inland Clovis culture, which consisted of big-game hunters who subsisted on mastodons and other large mammals. And you thought your fishing gear was old. Take Action Now to Ensure The Removal of the Klamath Dams! Last week we asked for your help in stopping the House of Representatives from passing H.R. 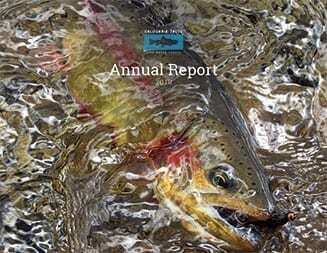 1 – a bill loaded with provisions that will make it harder for California Trout to protect and restore wild trout, steelhead and salmon and puts the recently reached Klamath Settlement Agreements at risk. Unfortunately, H.R. 1 passed the House on Saturday and now heads to the Senate and we need your help again, NOW. The bill, also called the Continuing Resolution, is needed to keep the federal government running past March – so the pressure is on to pass it. 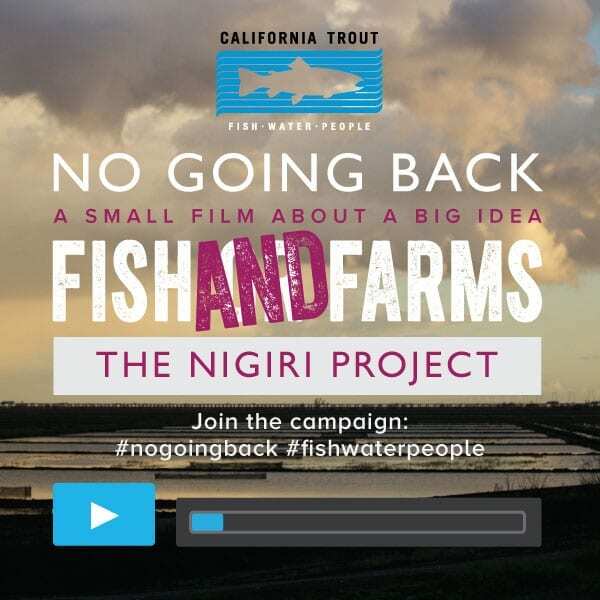 However, attached to the core of the bill are a swarm of provisions – many targeted at weakening environmental laws like the Clean Water Act and some directed at dismantling some of CalTrout’s hard fought victories. We are asking you to weigh in again – this time with emails to Senators Feinstein and Boxer asking them to remove the host of provisions that will eliminate countless safeguards to California’s clean water, air, healthy lands and oceans. 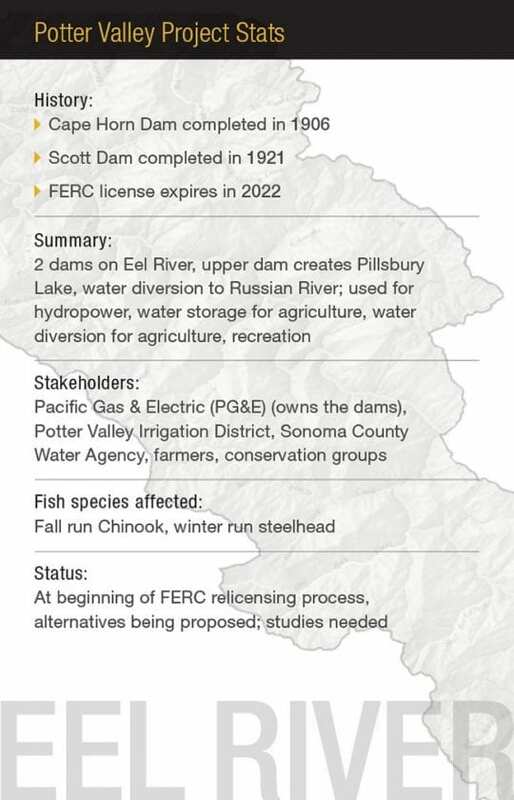 CalTrout’s most immediate concern is Amendment 296 which would defund implementation of the Klamath Settlement Agreements and cut off funding for dam removal feasibility studies. 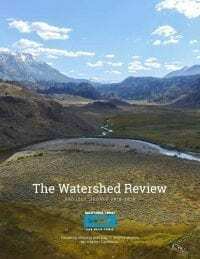 The amendment undermines years of locally-driven and collaborative Settlement Agreements that have helped resolve the water issues on the Klamath River. 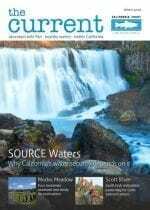 “These provisions are effectively saying no to local collaboration by Klamath water stakeholders and a solution-based approach and instead dictating from Washington a path that leads to litigation and long-term uncertainty for local communities and water users”, says Curtis Knight, CalTrout Conservation Manager. It’s imperative that these provisions are removed from H.R. 1. The stakes are enormous. Please send emails to Senators Feinstein and Boxer asking them to strike down the many harmful provisions attached to this bill. CalTrout is lucky to have a number of people who selflessly contribute to our efforts to protect and restore California’s trout, steelhead and salmon. In the past year, five stood out. That’s why we’re pleased to present them with a 2010 Streamkeeper’s Award. 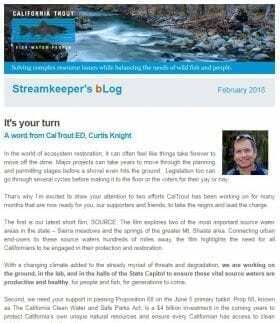 Chosen by the CalTrout staff, the Streamkeeper’s Award is for “exceptional effort in furthering California Trout’s mission”. The recipients are…..
Bob Nicksin and Brian Currey of Melveny & Myers provided pro bono legal services to CalTrout in the Casitas Water Takings Case. The Casitas Water District is claiming in court that water used to ensure fish species’ survival constitutes a “taking” and that they should be compensated by the Federal Government. While the case is still under appeal, the outcome is expected to have critical national implications, potentially putting taxpayers on the hook to water districts for Endangered Species Act protections. This was never the intention of the ESA, and water districts must be held accountable for their impact on our species and environments. 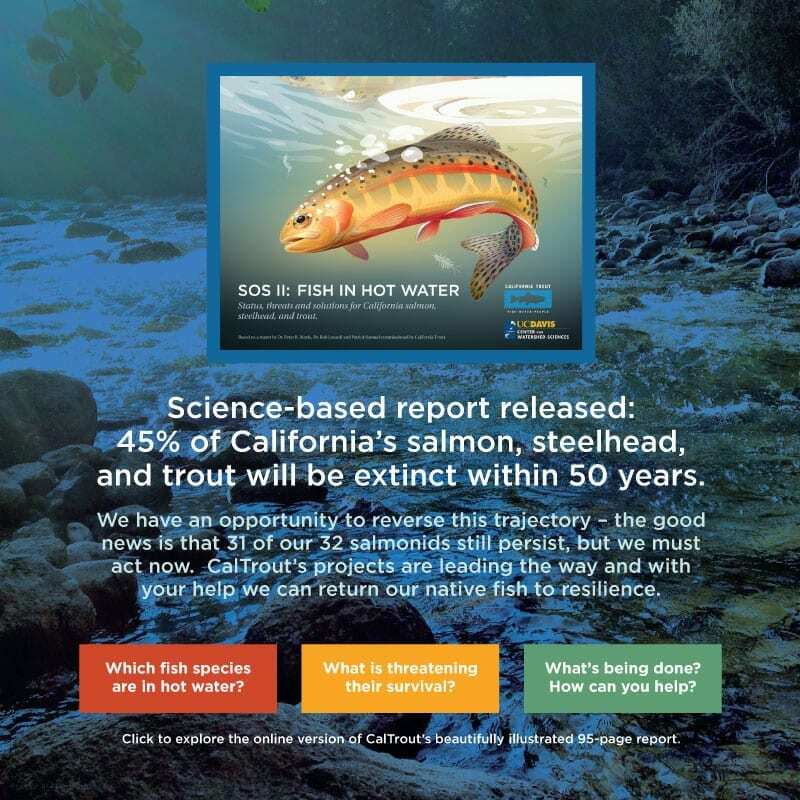 Bob’s and Brian’s contributions enabled CalTrout to speak for Californians, anglers, and other conservationists in this crucial matter on the national stage. Their professional and enthusiastic work is deeply appreciated. Henry Little’s long and productive career at The Nature Conservancy comes to an end in 2010 with his retirement. 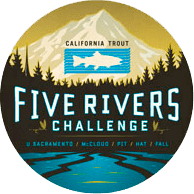 In the early 1970’s Henry helped construct the deal to secure the McCloud River Preserve, protecting six miles of one of our most cherished trout streams. More recently, Henry led TNC’s negotiation and purchase of two critical parcels along the Shasta River– protecting over 5,500 acres of critical coho salmon and steelhead habitat. Following the purchase, Henry championed a unique partnership between TNC, UC Davis and CalTrout to lead research and restoration efforts on the Shasta River. Always a friend and supporter of CalTrout, we look forward to capturing Henry’s conservation wisdom — perhaps now around a campfire after a day of fly fishing. Kevin Peterson has been a resident and fly fishing guide for more than two decades in the Eastern Sierra. He has been an exemplary steward of the region’s natural resources, an advocate for the region’s fisheries and a long time supporter of CalTrout. More recently, Kevin’s leadership was instrumental in the formation of the Eastern Sierra Fishing Guides Association (ESFGA), one of only a handful of such associations in the state of California. He also currently serves as its president. Critical to ESFGA’s mission is the recognition that guide members have a responsibility to champion the conservation and protection of the waters that provide their livelihood. We thank Kevin for all of his work to support and conserve the Eastern Sierra fisheries. Victor Babbit is the owner of Tahoe Fly Fishing Outfitters in South Lake Tahoe. He also sits on the El Dorado Fish & Game Commission and is a role model of how business owners and guides can involve themselves in conservation. Since we opened our regional office in Lake Tahoe, Victor and his guides have volunteered countless hours with CalTrout. They have led numerous clinics and outings, manned joint booths with us at events like Earth Day, and spoken on behalf of the fish and rivers on key projects including Paiute cutthroat trout recovery at Silver King Creek and the Upper Truckee River restoration. We’d like to thank all of our recipients for their enormous contributions. We’re truly lucky to have you on our side.